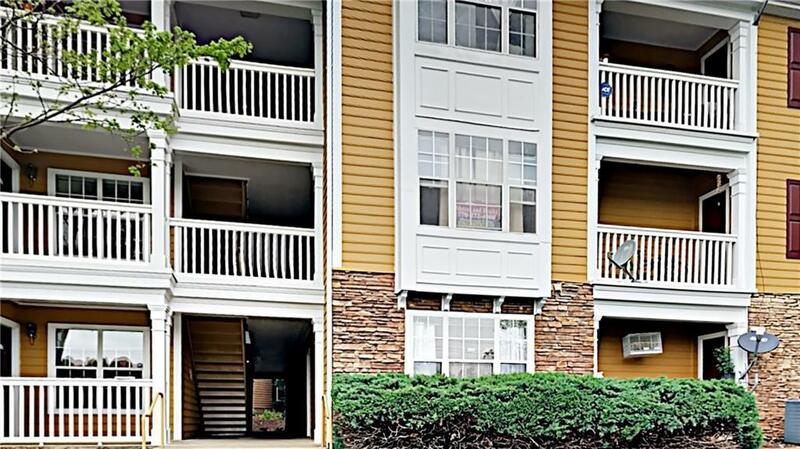 Beautiful 2BR condo located in Bentley Place Condos! 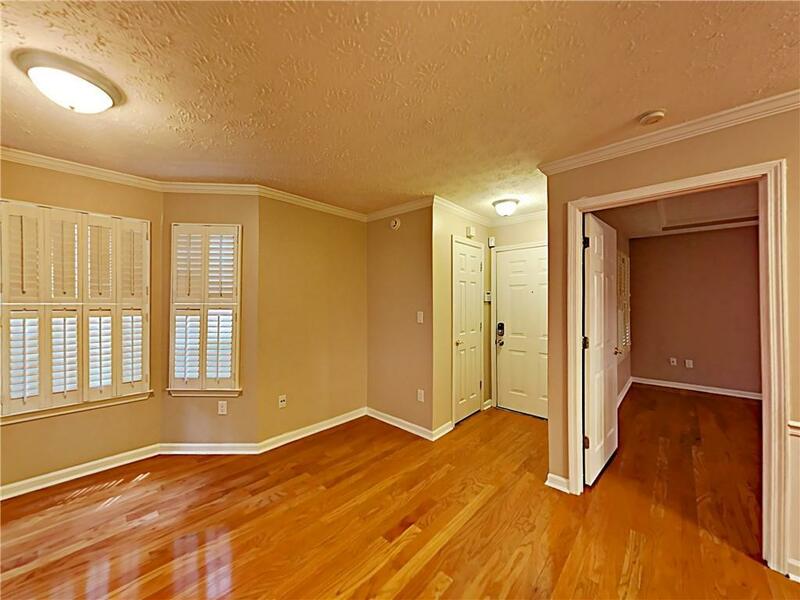 Open floor plan with wood floors throughout. Kitchen accents new stainless steel appliances. 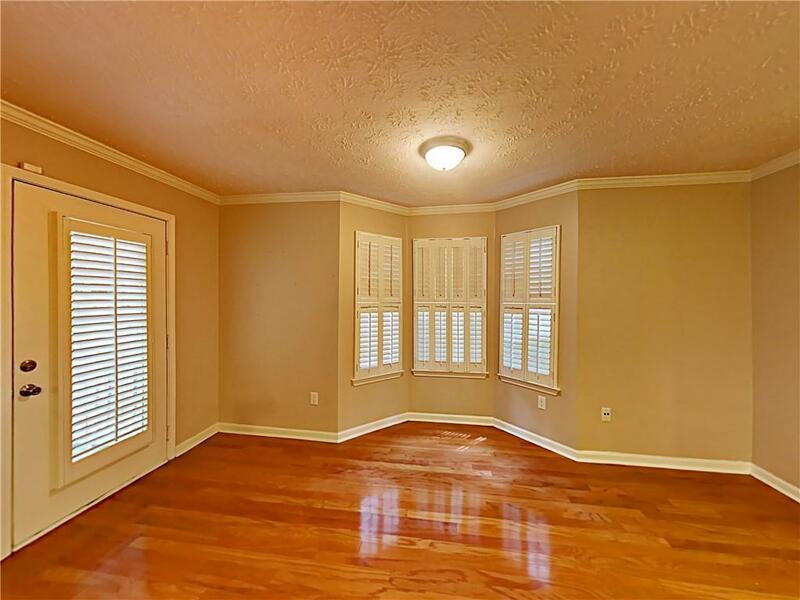 Master bedroom features walk in closet and private bath. Private balcony. Laundry room in unit. 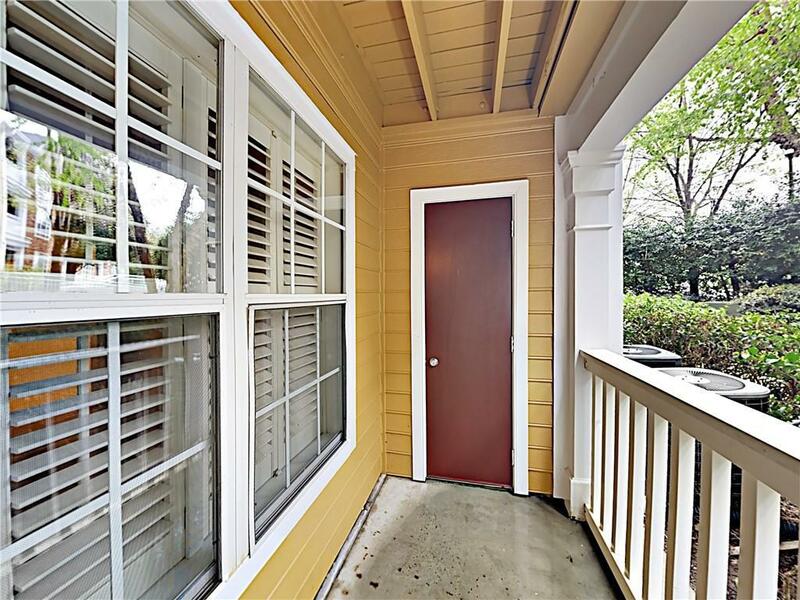 Walking distance to dining and shopping. Minutes to local schools and parks. Come view this home today!